Lotte is a very well known company all over Asia, and now they have brought us these amazing Japanese kyoho grape candies! Japanese grape or kyoho, is a very well known ingredient in Japanese foods, and is often used as a flavoring of candies! 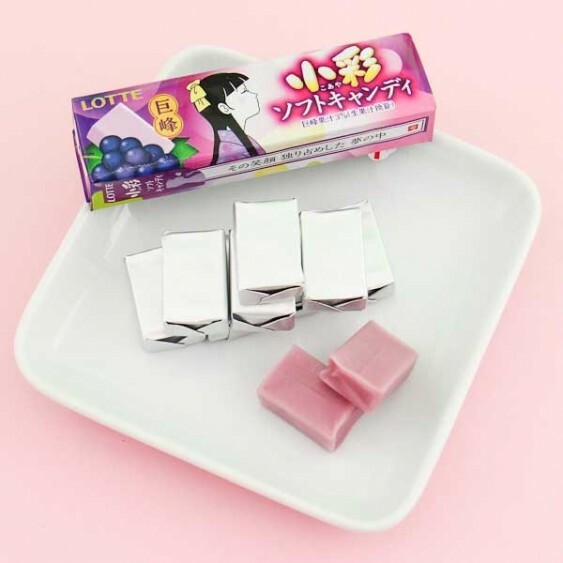 Lotte kyoho grape candies have been one of the most popular grape candies in Japan for years. 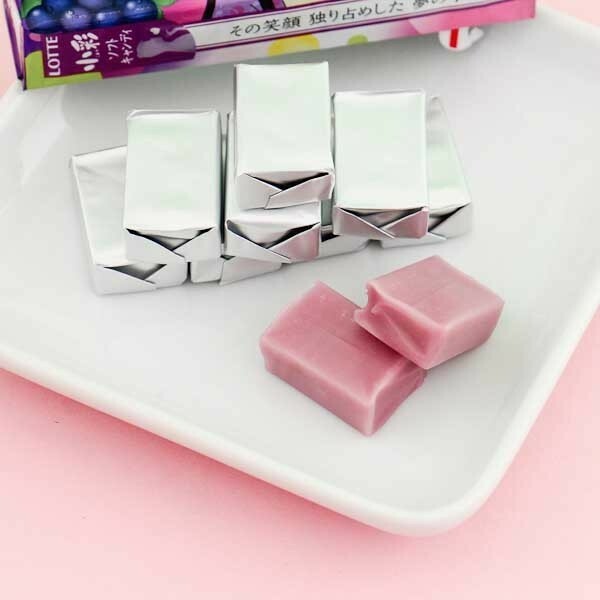 These delicious soft candies have a really sweet grape taste and when you eat these, you can imagine yourself in Japan sitting at a kyoho vineyard! These are perfect for everyone who wants to experience the traditional tastes of Japanese candies!